“Omg, but what accent color?” is a question most of us ask ourselves when designing our next space. It can be a daunting one as colors can sometimes feel complicated, quirky, and outdated. But most of us end up feeling we need one. And I’m here to tell you- you don’t! The solution, you ask? All-white. All-white interiors may seem cold and intimidating but if they’re done right they can feel just as warm and full of personality as a room with color. 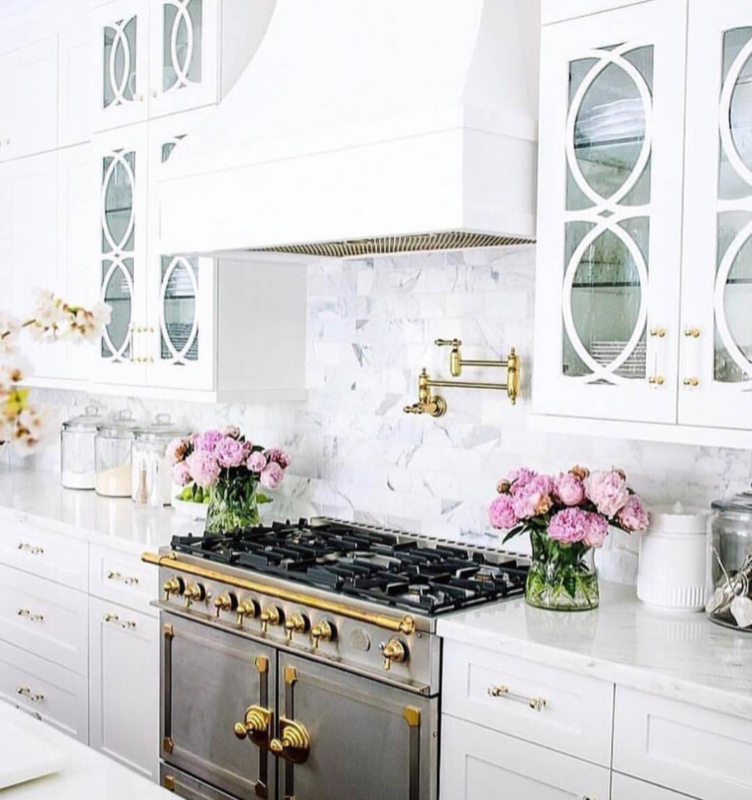 Scroll down to check out my inspo for an all-white interior!